Can Husker hoops play more physical versus Ohio State? Husker WR target Charles Njoku is set to make his pledge, Greg Smith predicts what happens. Derek Peterson stops by the show to chat Nebrasketball and the Pride of Fairbury, Bill Doleman returns and we say thanks to Danny Burke as he departs for Vegas. 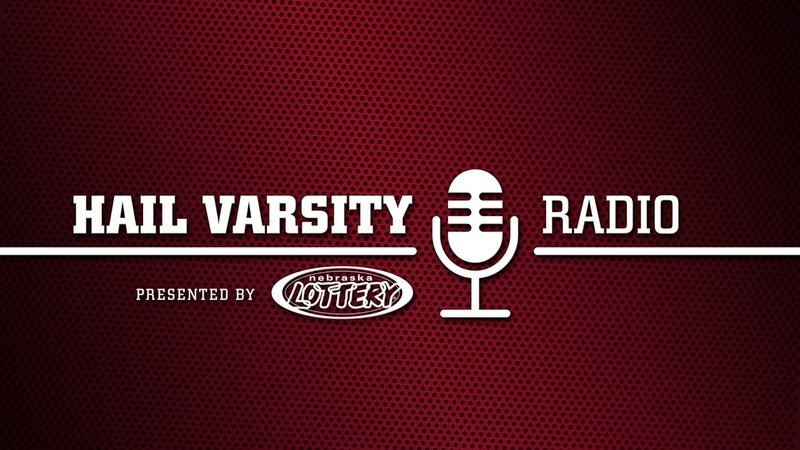 To listen to this content, you must be a Hail Varsity Premium subscriber.